Splash some colour on that plain old ceiling! Ceiling party decorations add vertical flair to your party venue. Extend your theme to another dimension, surprise your guests with a face full of spiders or beautify a space with delicate hanging paper lanterns. Don’t just decorate your walls and doors, the rest of the room needs attention too! 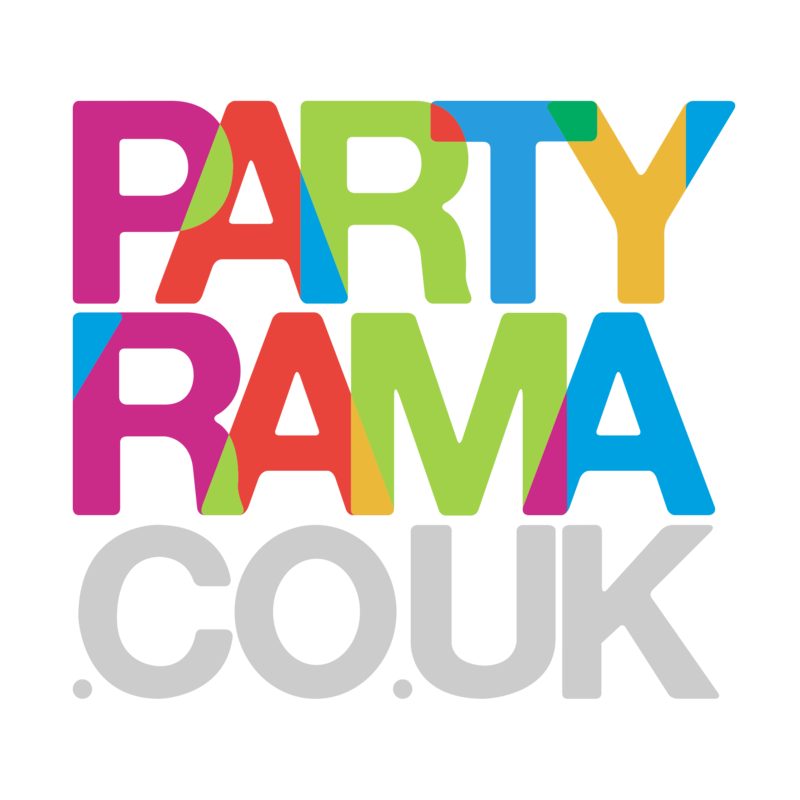 And trust us to deliver your disco ball – Partyrama has a 9/10 rating on TrustPilot after 10,000+ reviews! Ceiling party decorations are a fun way to fill the space when you’ve cleared the centre for the dancefloor! Dangle hearts on Valentine’s Day, unfurl a birthday banner or keep things simple with silver spiral garlands. Impress your guests when they wander through your dangling decorations! Order by 4pm today and you could be hanging strings of butterflies before tomorrow’s end.